024. 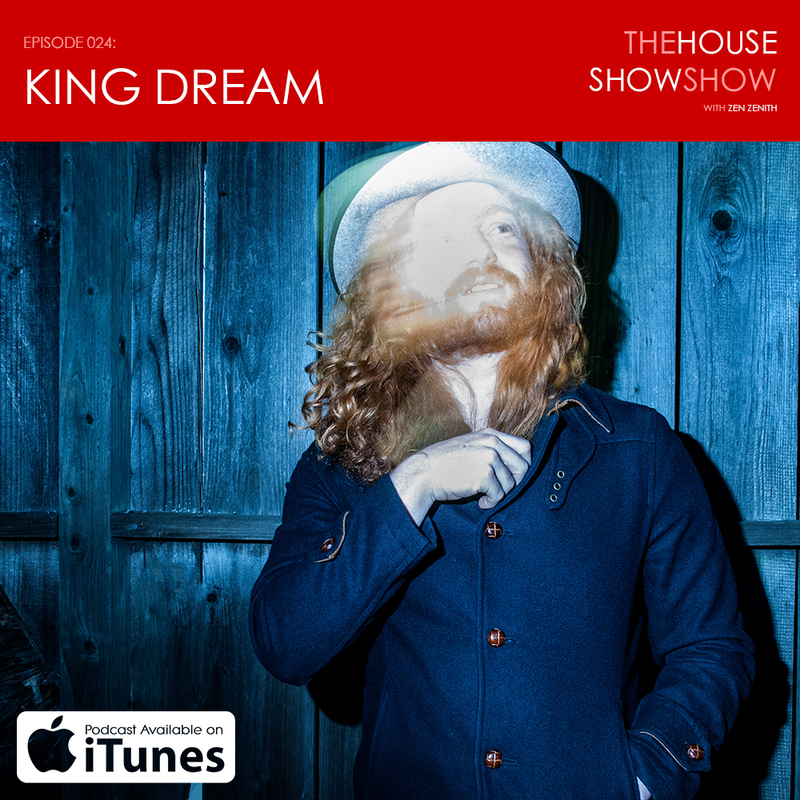 Jeremy Lyon of King Dream comes by to share his classic rock inspired folk on acoustic guitar, voice and harmonica. Him and I chat about his old band Tumbleweed Wanderers, getting inspired by The Matches, how Neil Gaiman has affected his music, making relationships work and much more! Recorded at The Art Farm in San Jose, CA. Produced by Zen Zenith and Jake Lloyd. Original theme song by Please Do Not Fight. Special thanks to Andrew Heine for providing the space. A proud member of Dragon Wagon Radio. Podcast and live concert series hosted by Zen Zenith featuring music, conversations and Q&A's with guest singer songwriters. New episodes released every other Tuesday. Join our mailing list and we'll let you know when a House Show Show is happening in your area.